"The Builders Exchange" helps connect contractors, suppliers, design firms, and project owners through the bidding process. 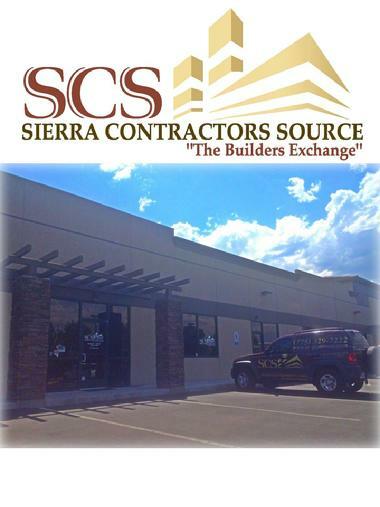 The Builders Exchange has been in business since 1957, we recently were purchased by Sierra Contractors Source and will continue to combine the knowledge, skills, expertise and experience to help make you successful! "The Builders Exchange" also produces a web based publication called the e-NevadaBuilder with over 750 pages of current construction and project information.